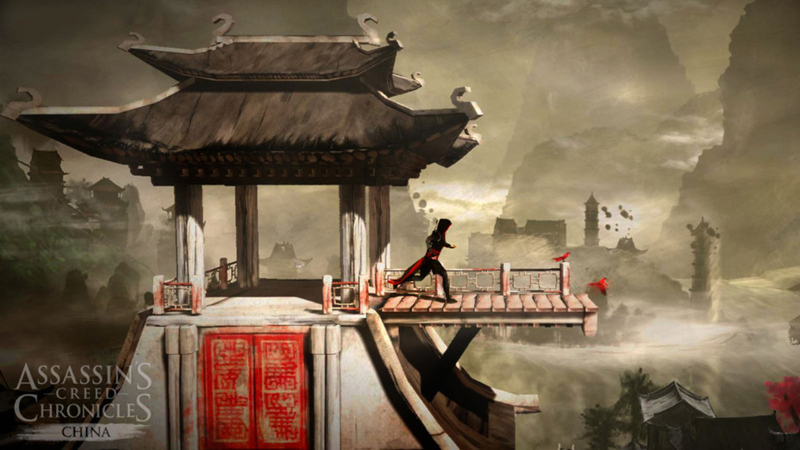 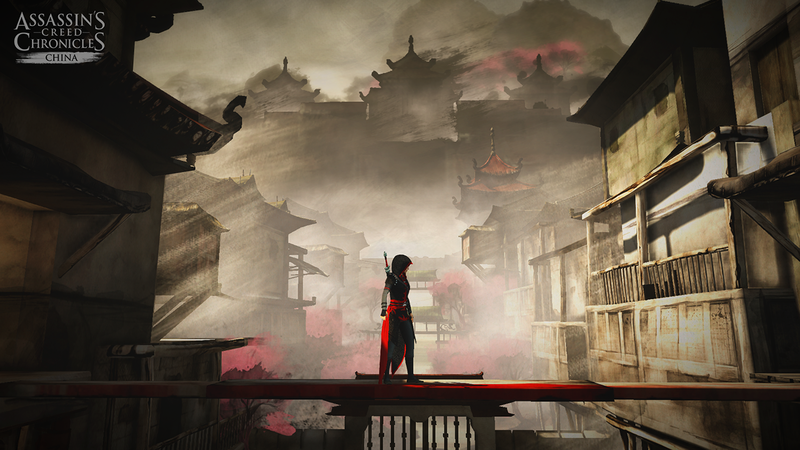 Inspired by Sumi inks of China and soft burshed water colours, Assassins Creed Chronicles China delivered a unique and stunning art style. 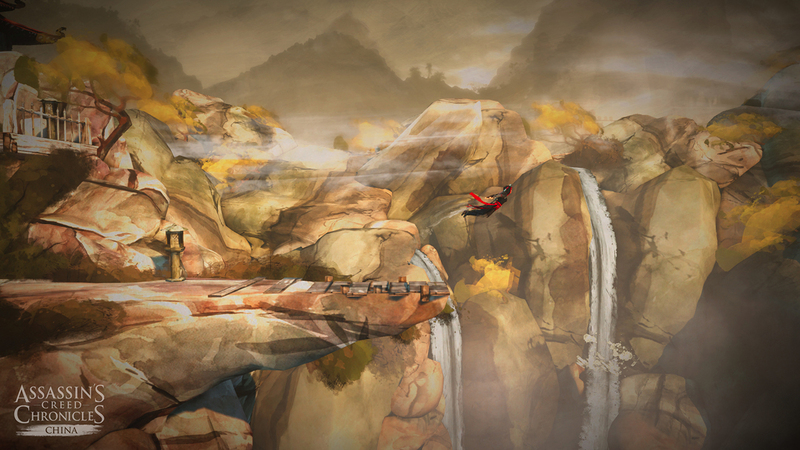 I worked on the intial pitch and art style development. 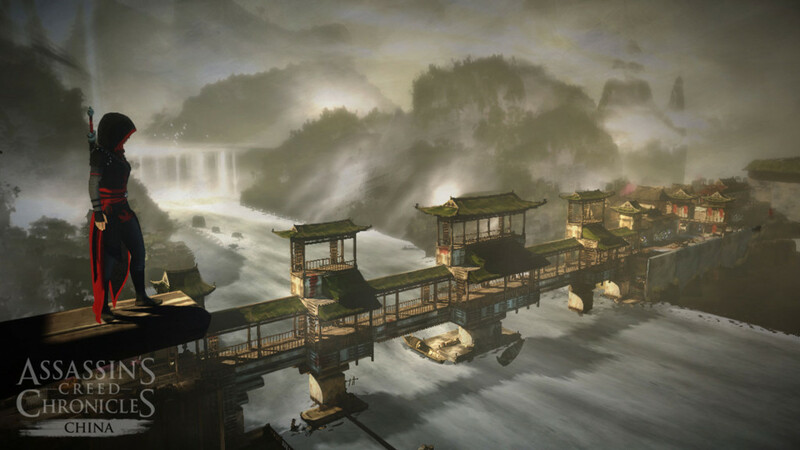 After full production began I helped deliver the artistic look of the game working on levels aswell as helping other to discover and work within the set art style.